We've recently tried out Petit Bowl. Your Fuss Free Weaning solution for Children under the age of 6. Full review will be on Foodie Friday. This one is FUN! It's a linky party with MummyMoo. 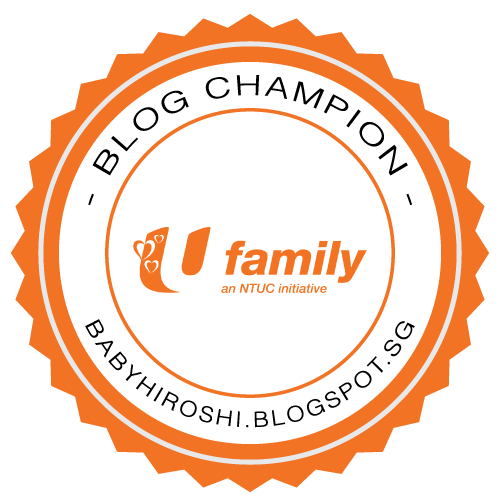 Singapore Mom Blogger is One Photo Challenge! Singapore Mom Bloggers turns one with a 14 days Photo Challenge. We had the opportunity to experience casual food dining at Museo. We finally gotten our very own domain name. 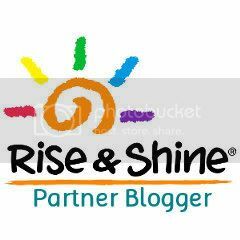 It marks a significant milestone in our blogging journey of 8 years in blogspot. Check out our first posting. I am a supporter of Philip Avent Milk bottles ever since the birth of Hiroshi. It has everything a good bottle should have. Wide neck, easy to read gauge & anti colic teats. I have honestly no complains over the old bottles! But the new ones blows bells and whistles. it provided a easy grip for Jame's tiny hands. has also facilitate the bottle feeding virgin to instantly latch on.